Google announced that by April 2019 Google Plus will shut down due to security bugs that exposes the thousands profile information of the Google Plus users. Due this reason all of the users including bloggers who use the Google Plus as their profile platform will also shut down. 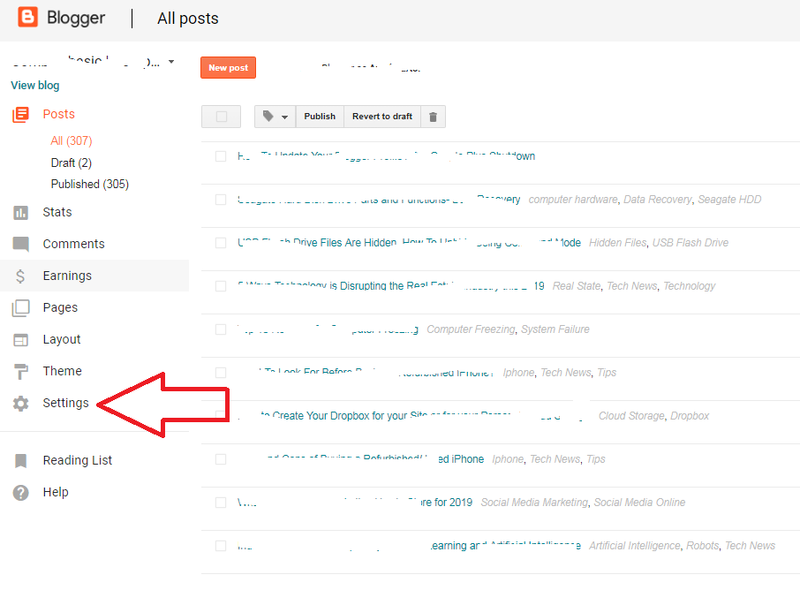 And all the links of Google Plus setup up on different sites and blog sites also affected, including the links of autobio of publishers and guest writers using the multi authors widgets. And this means all bloggers need to transfer their profile in blogger platform. 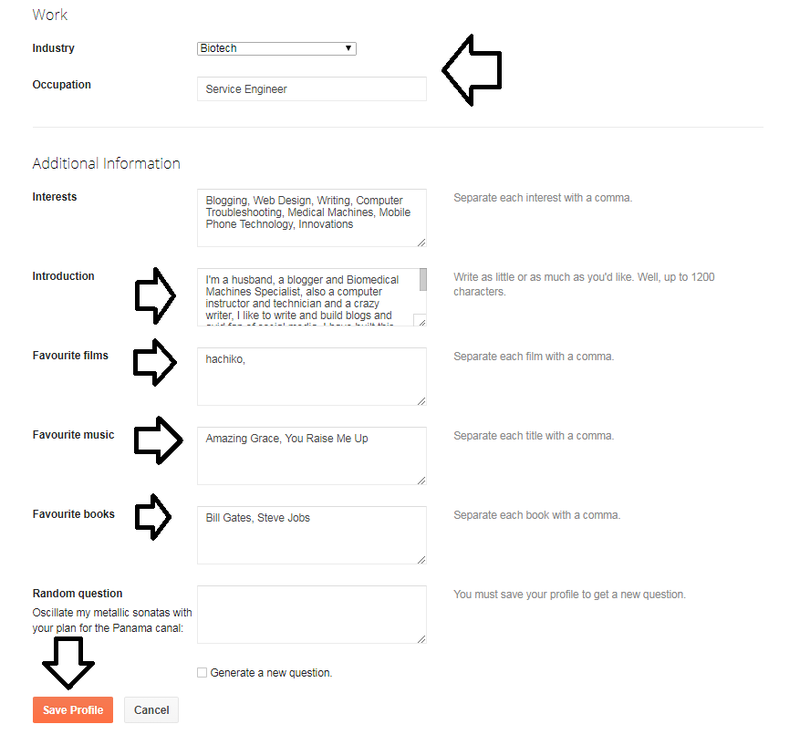 And all the bloggers mandated to update all of the profile information using the blogger dashboard. 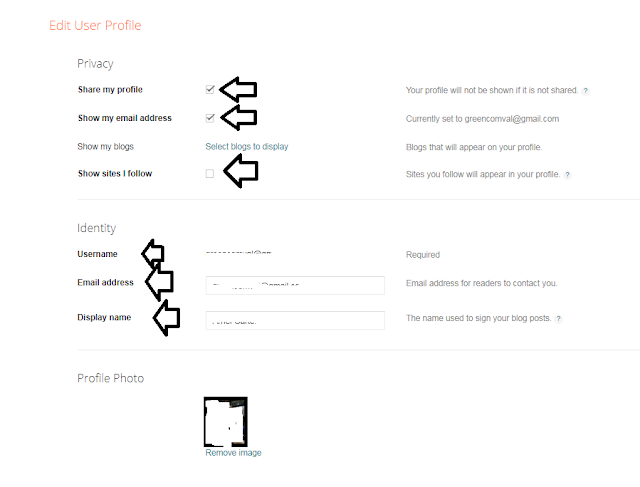 And after you will update your profile, your auto bio will become accessible again. Open your blogger account using your computer internet browser. 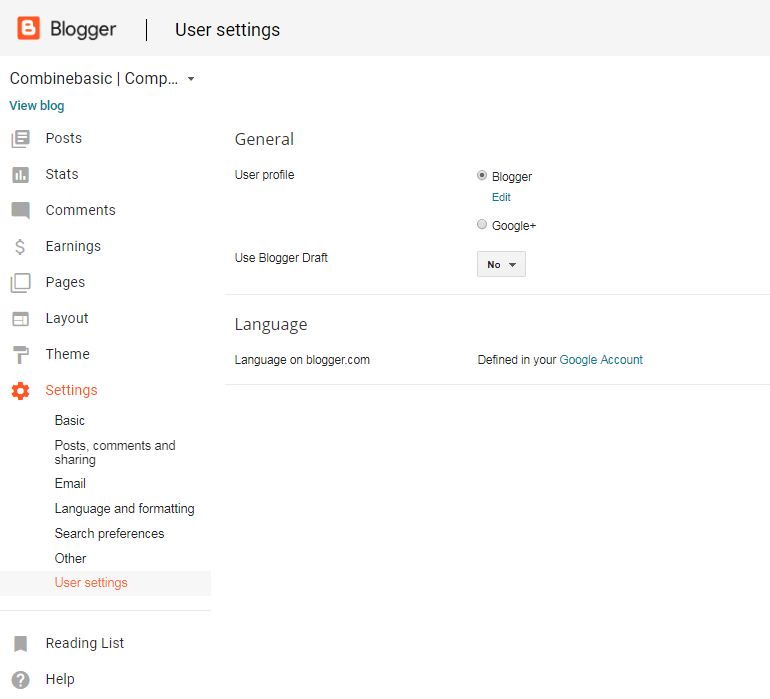 Once you're now in blogger dashboard, click the SETTINGS menu left side of your screen. 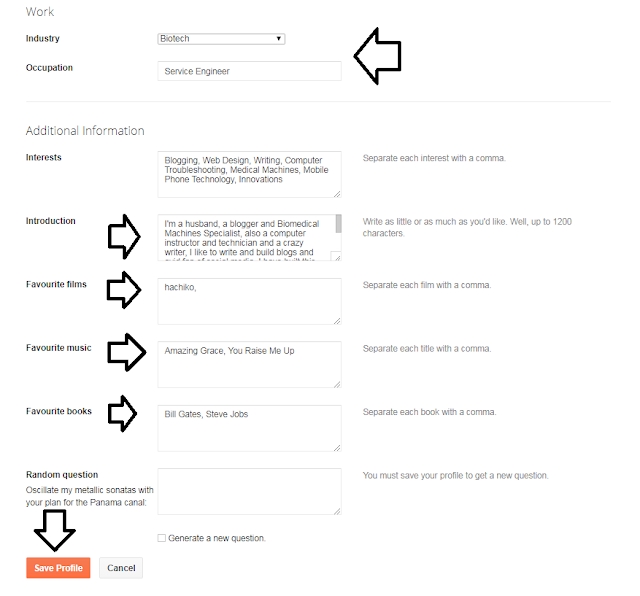 Under of the General in user profile, click edit under blogger option. Then start editing or fill-up the mandatory field. And don't forget to upload or link your beautiful pictures for your blogger account. 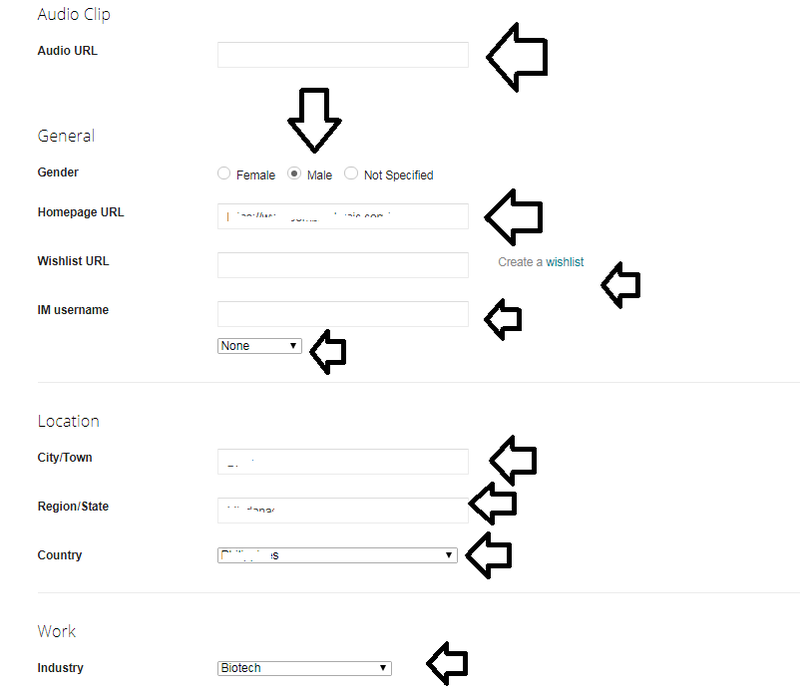 Here provide your location and industry you're working or give and type all the information needed points by arrows. In this part of edit profile is also important. You need to type your introduction. Because if you have an auto biography below of your post article, this will display, including the photo that lately you uploaded or link from other sites. Or fill-up all the fields pointed by arrows. Then don't forget to click save profile. If you have questions or comments just leave it in comment bar below.